The MFC-9125CN is a compact digital color all-in-one for home offices or small offices. 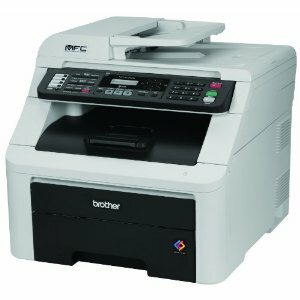 It offers fast, high-quality printing and copying in color and black at up to 19ppm, color scanning and faxing. This compact all-in-one offers versatile paper handling with a 250-sheet capacity paper tray for letter or legal and a single-sheet manual feed slot for envelopes or thicker media. 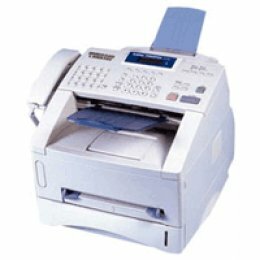 It has a built-in Ethernet network interface for sharing with others on your network and a 35-page auto document feeder for multi-page copying, scanning and faxing. Also, its top-loading design makes it easy to replace and install toner cartridges.